Quick! Hand over the Pooper Scooper! ddong, originally uploaded by dry the rain. 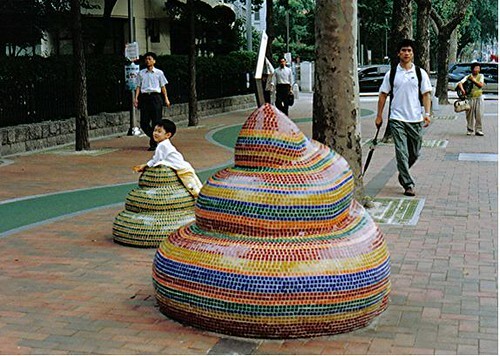 South Koreans send to have a real fascination with excrement. This is the country that made the film Doggy Poo! and this truly bizarre little clip which I am not going to embed ;). So I probably shouldn’t be surprised by mosaic representations of dung. 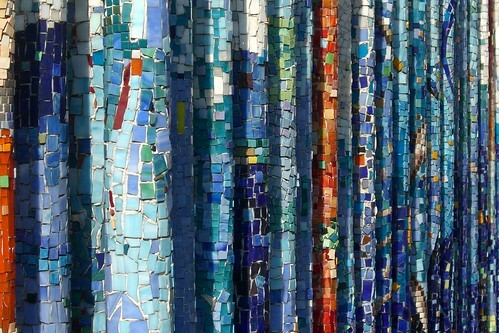 Columns with Mosaic, originally uploaded by Click Attack. 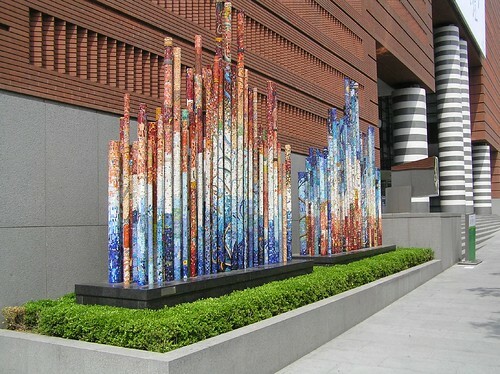 These are in Seoul, South Korea.